There has been numerous rumors that there are some big story line changes to Warhammer 40k. From Cypher killing Abbadon, or Guilliman communing or talking to the Emperor. A lot of this feels like speculation, but with the big changes that are happening in the current books, its hard to really say what is impossible. So please give this quite a bit of salt. Whatever is going on, we know that Cypher will be instrumental in the new plot line. 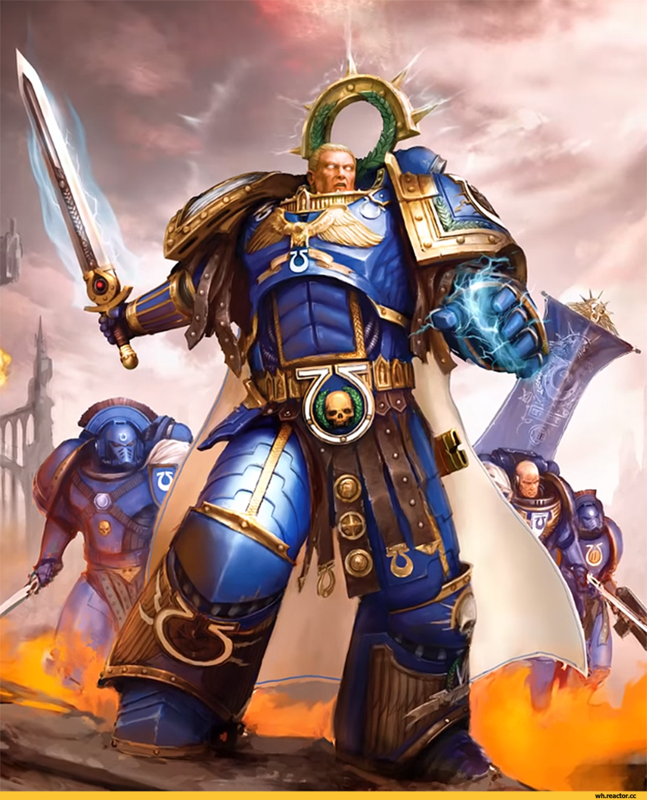 Roboute Guilliman will become the Emperor Incarnate, as the Emperor is destroyed and fragmented. Cypher will be at Guilliman's side.